LONDON: As Gridiron grinds toward the playoffs, we take a peek at what happened in Week 8 of the NFL. The New York Giants’ love affair with Eli Manning is heading for an acrimonious divorce. 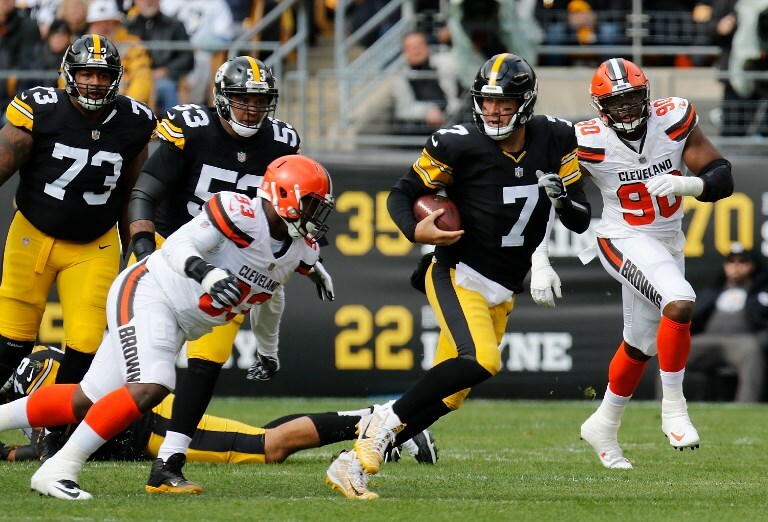 His latest outing this weekend, in a 20-13 defeat to the Redskins, was the latest in a long line of ineffective performances spanning two seasons. Surely it will not be long before coach Pat Shurmur benches him. The worrying thing for the Giants is the lack of depth — who would replace him? Alex Tanney hardly inspires confidence. The same problem seems to be emerging at Tampa Bay, too. Troubled Jameis Winston had a shocker at the weekend, throwing for four interceptions, before being replaced by Ryan Fitzpatrick, who led an 18-point fourth-quarter drive that nearly rescued the Buccaneers. Manning and Winston might well find themselves in the NFL wilderness sooner rather than later. The sacking of Todd Haley and Hue Jackson at the Cleveland Browns was always on the cards. Anyone who watched this summer’s “Hard Knocks” series, which focused on the fractured franchise, could see how toxic their relationship was. Gregg Williams is an uncompromising coach, but his approach is exactly what the Browns need right now. His biggest job is going to be keeping Baker Mayfield on the roster, and he will hopefully use the very promising quarterback better than his predecessors did. After a lot of summer promise, it is about time the Cleveland Browns had a winning season, for the first time since 2007. We love a competitive division in the NFL. 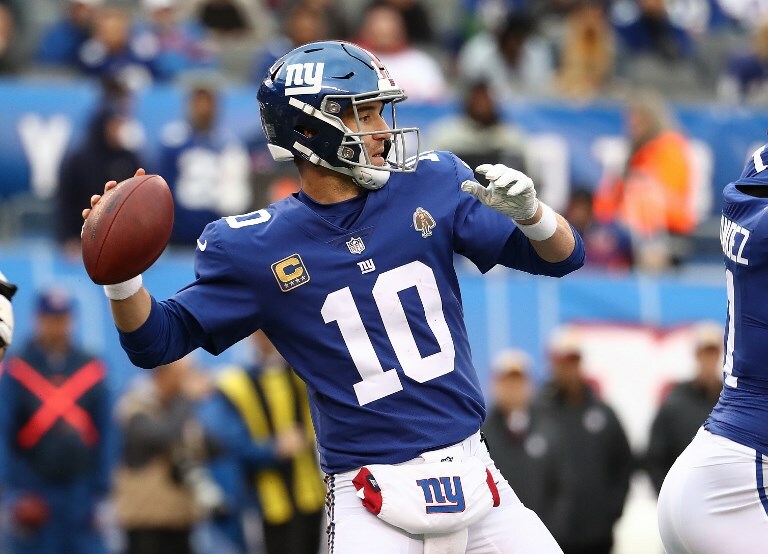 It is no fun when one team completely decimates its divisional rivals — this season think the Los Angeles Rams and the New England Patriots, (again) — so we are loving the battle unfolding in the NFC East and North divisions. 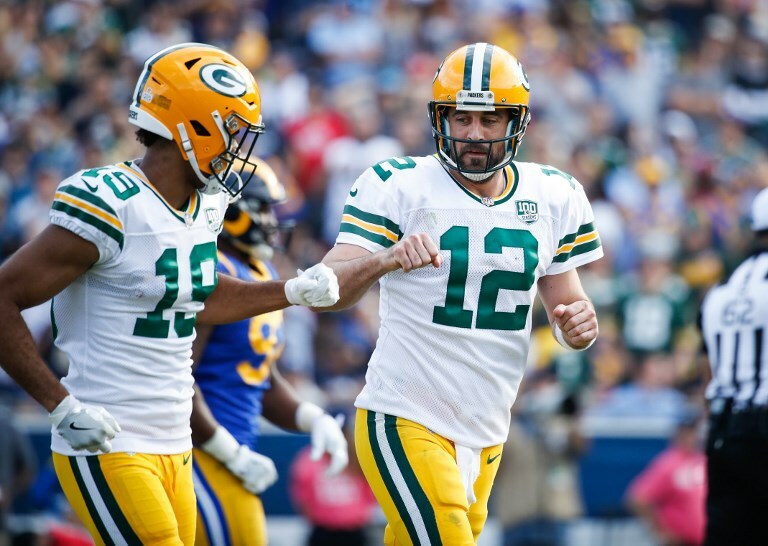 The East has stuttering reigning champions, the Eagles, being pushed all the way by Washington and Dallas, while in the North, who ends up in the playoffs is anyone’s guess with any of the Bears, Vikings, Packers or (dare we say it) the Lions still in the mix. While the likes of the Chiefs and the Saints are practically cruising toward the January shake-up, we will be glued to what happens in those two divisions over the next three months. 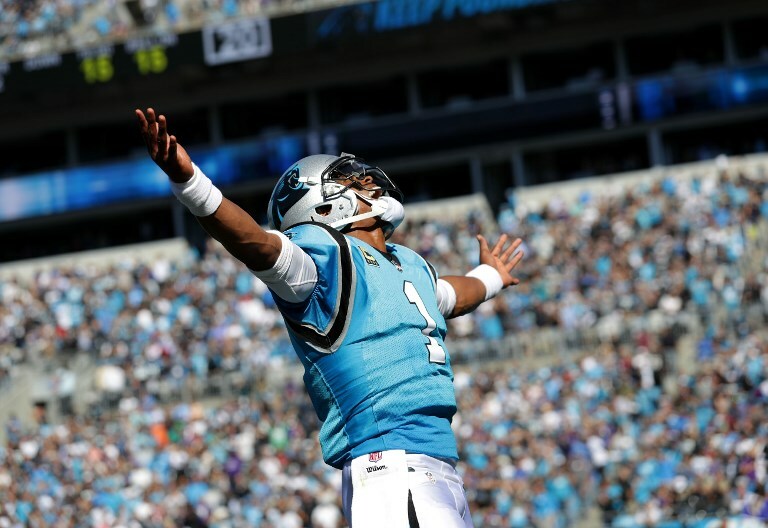 Cam Newton should be very grateful to Norv Turner at the moment. The Carolina Panthers’ offensive coordinator has been instrumental in getting his career back on track. The man who came to fame calling plays for the Cowboys during their heyday in the early 1990s is helping Newton reach a new level as a quarterback. The Panthers are not a nailed-on playoff team, but with Turner’s instructions in his ear, Newton could drag this underachieving Carolina side back into this year’s post-season. And fans will get to see a great player back at his best — win-win.